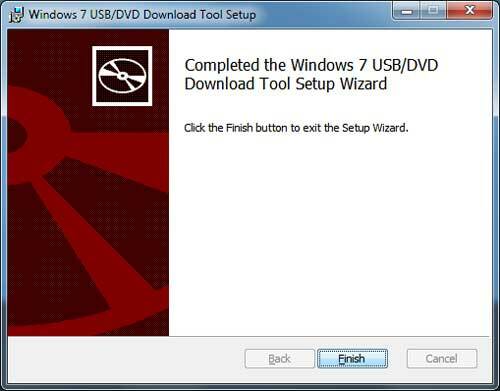 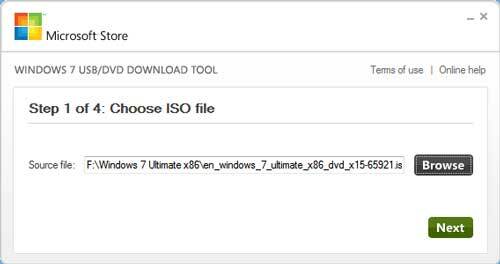 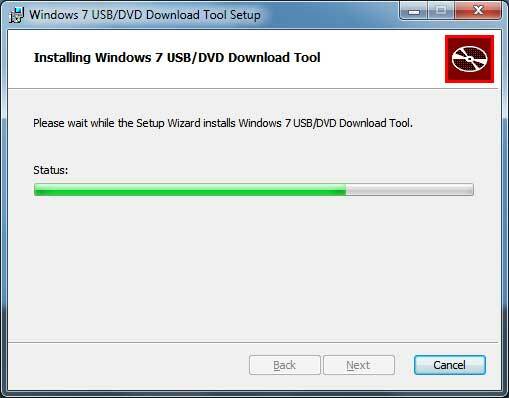 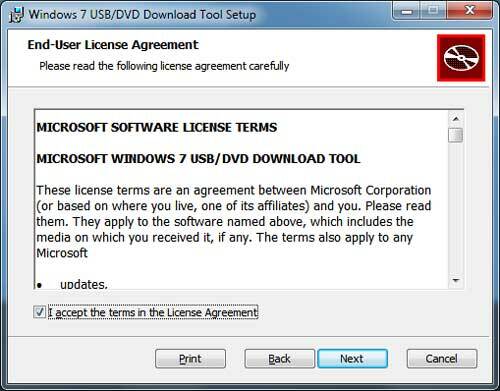 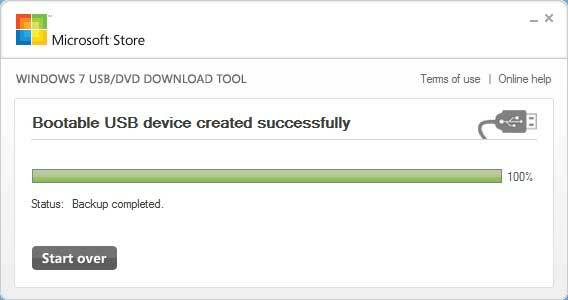 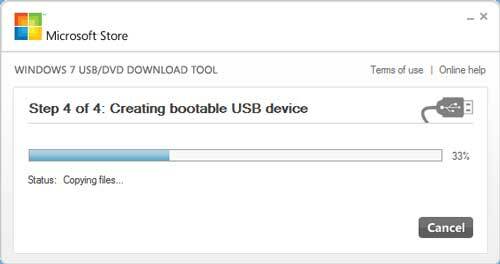 How to make your usb drive bootable and install Windows 7 with the Microsoft Windows 7 USB/DVD Download Tool. 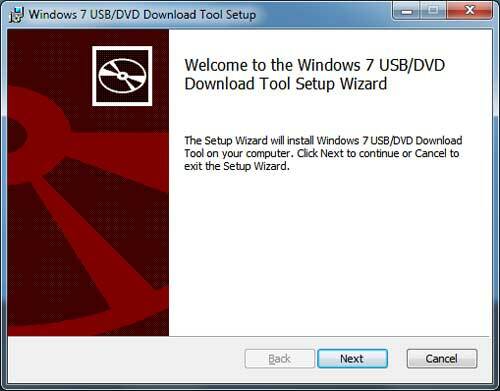 Installing Windows 7 from a dvd is a simple task if your computer is equipped with a dvd drive to boot and install from. 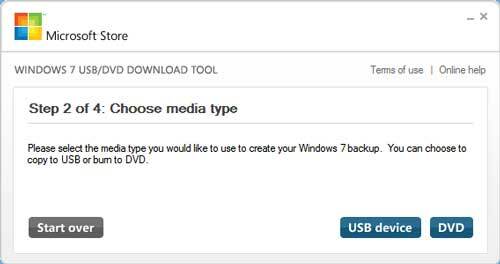 The problem comes up for example if your dvd drive is not working, or your drive is a cd drive which won’t read a dvd, or you own a Netbook which doesn’t have a drive for space reasons. 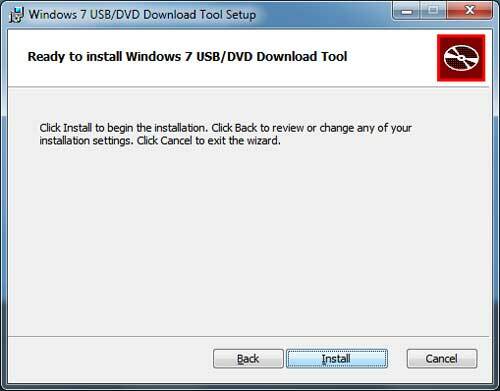 A simple search online yields many results that cover ways for you to go through the process but they take way to long, or are complicated for someone that is not technically inclined, and include Installing Windows 7 with some Linux help or this one that guides you to get a third party program to partition and make the usb stick bootable plus using the command prompt to install Windows 7. 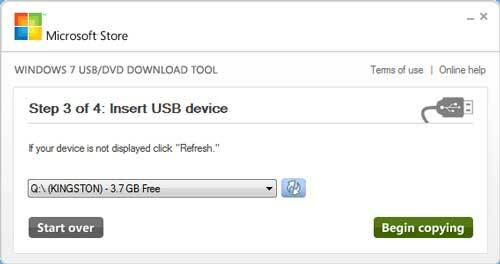 A usb stick, usb drive, usb pen, usb flash drive, different names for the same thing.